foto-fusion cards are perfect if you are celebrating a special occasion, whether it’s a big birthday, a wedding anniversary or just a great reason to gather together friends and family. 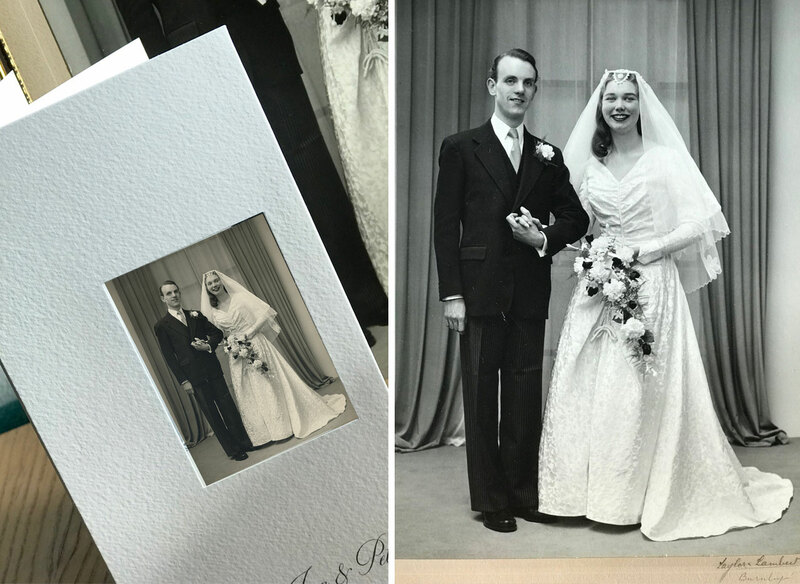 Simply fill in the design request form and attach your photo – it doesn’t matter if its a blast from the past, we can always scan it for you if you pop it in the post to us. We can then design something special and personalised for you. Our minimum order quantity is 20 cards.